Alair supplies, installs and supports a large range of air conditioner units to suit residential, commercial and industrial air conditioning requirements. Due to our vast product range and service options, it is not possible to have a set air conditioner prices reflected on our website. We offer three methods for you to request a quote. Simply complete our online quote request form. Complete as much details as possible about your air conditioning requirements and we will contact you back with a quote. Should you require to send us a more detailed quote request, simply email us at info@alair.co.za. Please include full contact details along with your email. If you prefer to talk to someone over the phone, then feel free to give us a call on 011 849 1010 or 0860 886 886. 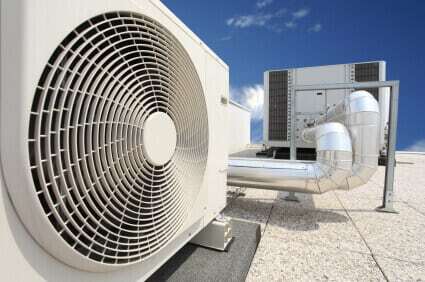 Find out information about aircon products and prices can be a challenging task. Our team come with a large amount of experience in the air conditioning industry and we will ensure that you are provided with the correct information and that we only quote based on your actual requirements.